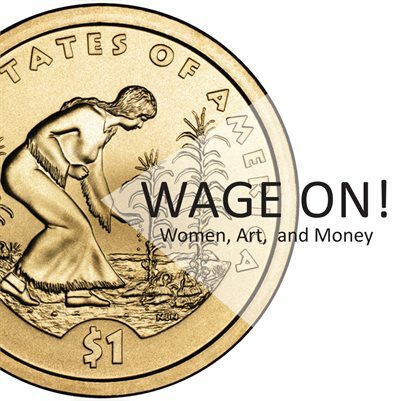 WAGE ON, Women, Art, and Money is a full color exhibition catalog that features works by 20 women artists selected by juror Helga Christoffersen of The New Museum. Published in conjunction with the February 2017 exhibition of the same title at Chelsea Gallery in New York City. It also includes juror and organizers statements.